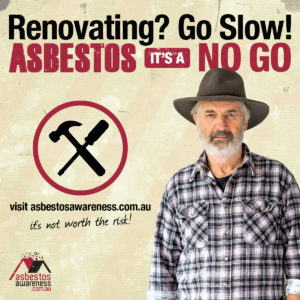 1 - Asbestos was only fully banned in Australia in 2003! 2 - 1 out of 3 homes built in Australia contain some form of asbestos! 3 - If your home was built prior to 1987 it is EXTREMELY likely to have asbestos in some or many of the building materials! 4 - All forms of asbestos are dangerous if disturbed, cut, broken, drilled or damaged! 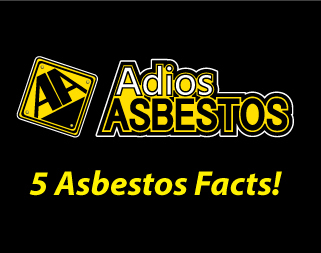 5 - There is no safe level of exposure to asbestos fibres! All these facts are provided based on Australian studies and have been released by the Australian Government and industry bodies.